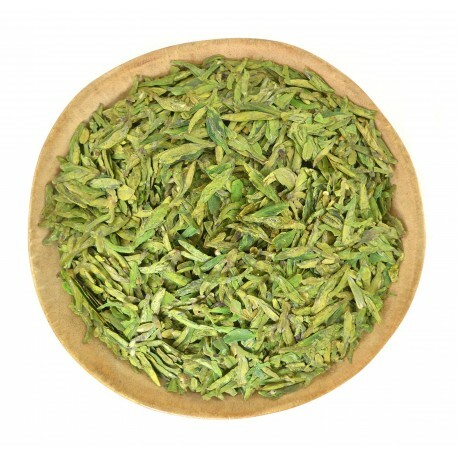 Dragon Well or Longjing is green tea, which was served to the ancient emperors of China and was considered to be the most refined for their special tastes. 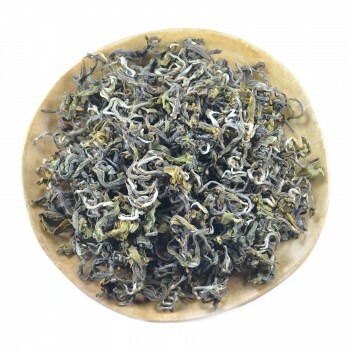 The birthplace of this tea is the city of Hangzhou, Zhejiang Province. By buying this product you can collect up to 109 loyalty points. Your cart will total 109 loyalty points that can be converted into a voucher of ฿ 32.70. The first mention of Longjing (its name in Chinese) appeared in the 8th century –at that time its taste and flavor were appreciated by the grandson of Chinese Emperor Kangxi. According to legend, during one of his trips to the West Lake, Qianlong visited the temple of Hu Gong, where he was offered a cup of Longjing tea, which was produced from the tea bushes growing in front of the temple. He was so impressed with the taste that he appropriated 18 bushes with his imperial status. These famous 18 trees are still alive, so if you plan to go to China, be sure to visit this place. This beverage contains large amounts of vitamin C and amino acids – so the body will have it much easier coping with any disease during rehabilitation or during seasonal epidemics of colds. Information taken from open sources and is provided solely for informational nature. Please, remember that this product has not been evaluated by FDA and is not intended to diagnose, treat cure, or prevent any disease. If you are nursing, pregnant or considering pregnancy, you should consult your healthcare practitioner prior to using any herbs or tea. If you have your own tea shop, SPA or any other business where you serve tea, then write to us. 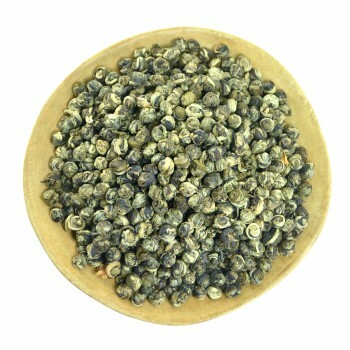 We will try to offer an interesting price for the wholesale order of Longjing Tea. 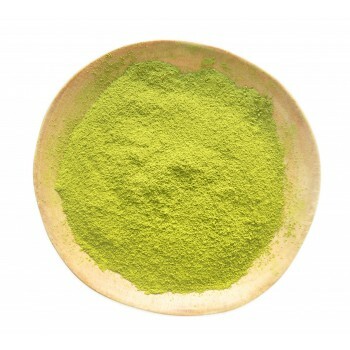 Our email is tea-village@hotmail.com.